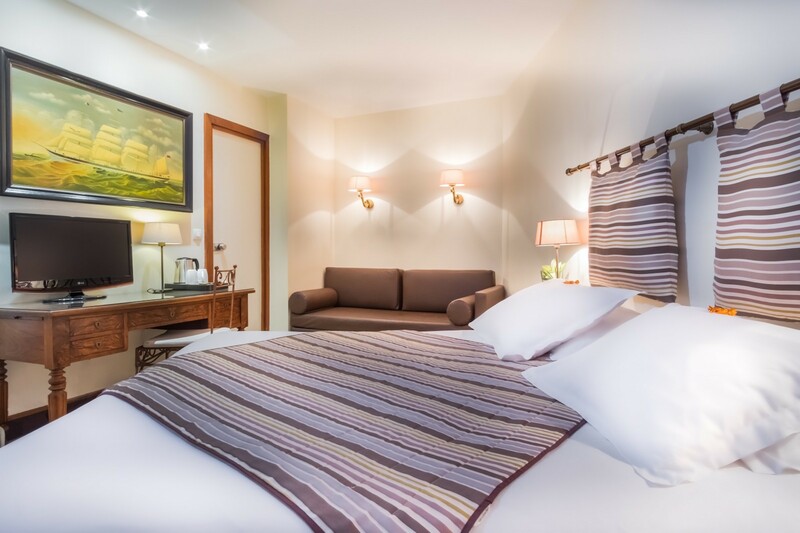 Bright and luminous, our Superior rooms are more spacious and can be equipped with high quality twin or double beds. 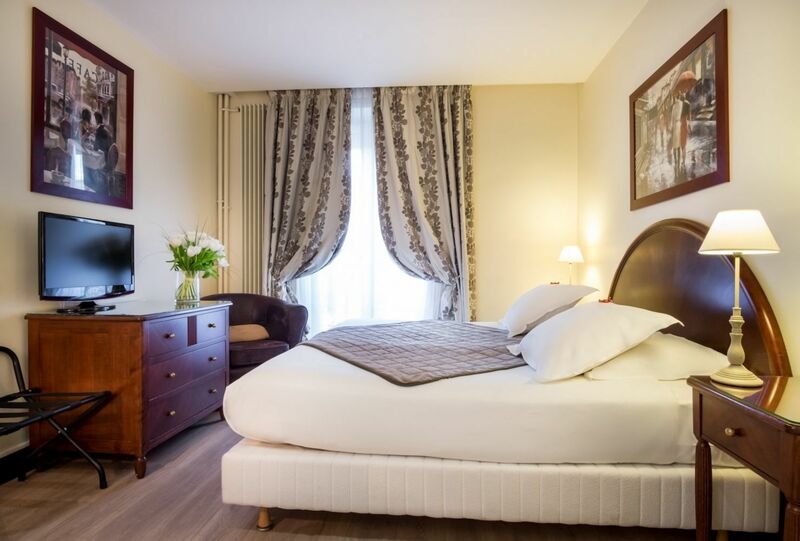 Each room offers an individual atmosphere, air conditioning and excellent soundproofing for a peaceful and relaxing stay. 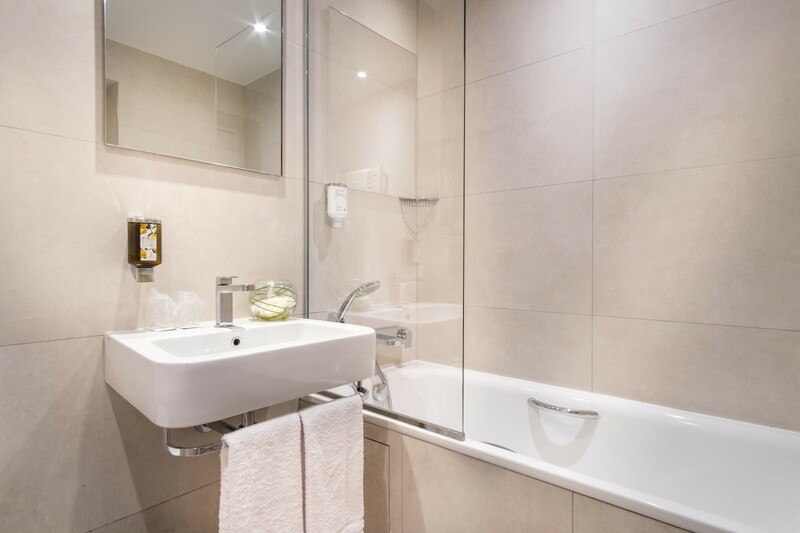 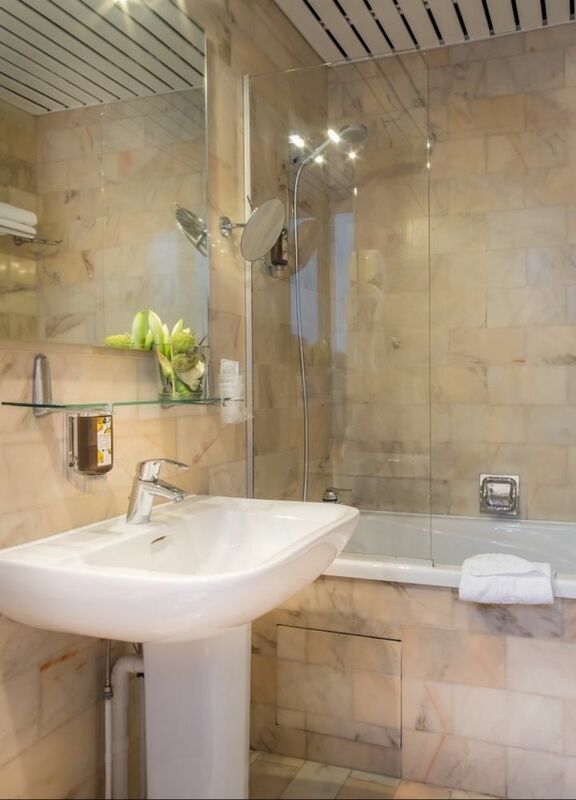 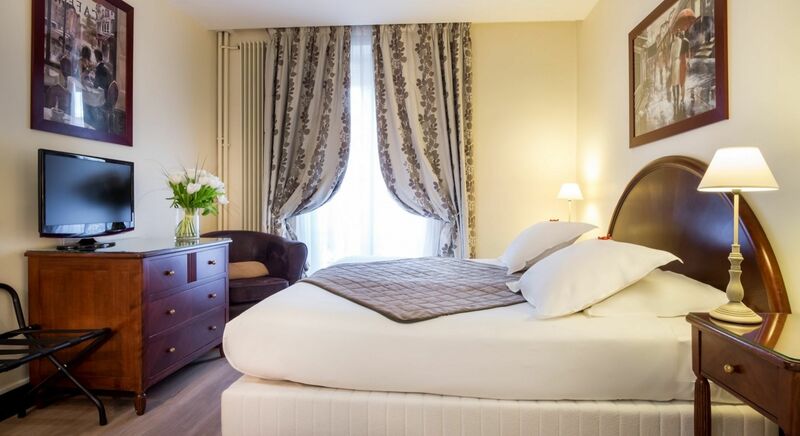 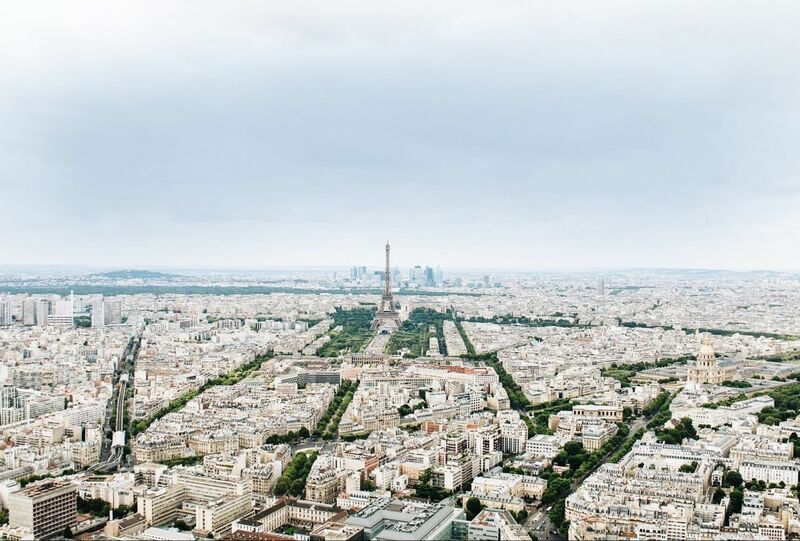 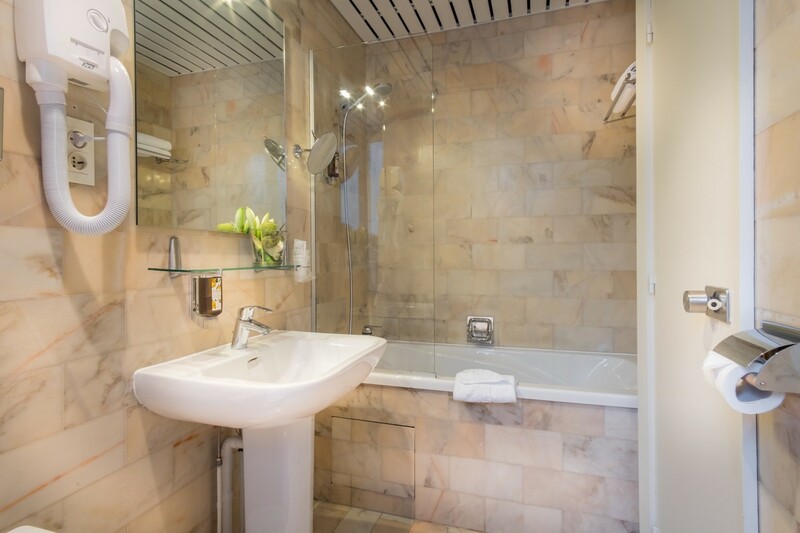 Equipped with desks, satellite TVs, mini bars and complimentary Wi-Fi access, they provide business travellers and leisure visitors the perfect accommodation for a short or long stay in a sought after district of Paris.